One for the Money wasn’t the only botched attempt at bringing a beloved book series to the big screen. I consider the Alex Cross to be the bigger botch because not only was there a bigger audience for the books, but the Cross character was already established in two movies starring Morgan Freeman. 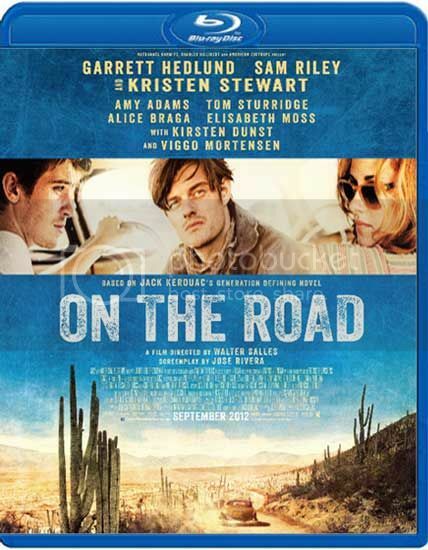 I won’t even bother to ask why this movie underachieved. Instead I’ll tackle the elephant in the room with the casting of Tyler Perry in the title role. On the one hand, I understand what the producers were thinking in casting Tyler Perry. Alex Cross has the potential to be a major franchise and you want to guarantee the most money you can. Tyler Perry is probably the current most successful black star. So naturally, Perry will bring in his demographic while the action will draw in everyone else. But there is a problem with Perry too. He can’t act. I’ve seen enough Tyler Perry movies to believe I can accurately judge. Sure, he has a good character with Madea, but that doesn’t make him an all around good actor. It would be like saying since Jim Varney can do Ernest movies, he is a clear choice for Sherlock Holmes. People were making Madea jokes when Cross came out, but I guarantee you if Perry were a strong enough actor, he would have given a powerful enough performance to make you forget that character. This is the movie that should have done that. In this movie Cross‘ wife gets murdered and he is driven to the point where he no longer cares about justice but about bloody revenge. When it gets to the point where Cross is embracing the dark side you don’t buy it. Perry is gasping out lines about meeting the bad guy at the gates of hell but with his soft puffy face and soothing voice it comes off more like John 3:16 rather than Ezekiel 25:17. Too Biblical? Okay. Instead of thinking he’s comin and hells comin with him I’m thinking he’s coming and cookies are coming with him. It’s just so strange you have this tall muscular man who should be so physically imposing and scary but he comes off like a teddy bear. I didn’t buy for a moment this was a dark tormented character who was on the edge. 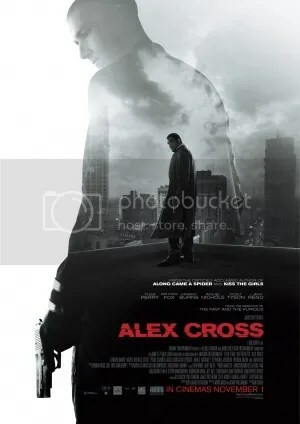 There are other problems to Alex Cross besides the acting. The first is that this is a really cheap movie. I know $30 million dollars is a lot of money but in terms of Hollywood you see that kind of budget for an independent movie rather than a big screen thriller. To put it in perspective, one of the latest Woody Allen movies cost around $20 million dollars and Allen movies are nothing more than characters talking to one another. Now budget is not an indicator of a movie’s success but there is something else to keep in mind. There are dozens of cop shows that are on TV right now that not only tell a decent story but have a budget behind them. I believe one episode of any CSI show is well over a million dollars. So with all that competition on free media, why release something with what appears to be the same production values as a sweeps week CSI show. Hell, I even prefer the Tarantino directed CSI two parter rather than Alex Cross. The filmmakers needed a little bit more spectacle to give the audience a reason to pay for this rather than see any free cop show. And even looking past all that, the execution of the story isn’t good either. The dialog is filled with ham fisted exposition and the plot would have been generic in the 80’s. It is a typical cat and mouse style thriller with Cross chasing some killer MMA fighter. Even after seeing this movie I had a hard time seeing why Cross is so special a character. They initially try to paint him as a black Sherlock Holmes, but he doesn’t really do anything during the movie to showcase his talents. Many reviews have trashed Matthew Fox’s performance as Picasso because he is over the top and chewing the scenery. I actually welcomed his scene chewing because I think he realized this was a plodding generic cop thriller with lame dialog and there needed to be something to spice it up. His performance was hilarious and was the only entertaining thing in this slow film. Despite all my complaints I didn’t hate this film. Maybe because I never read any of the Patterson novels I can’t cry out betrayal. 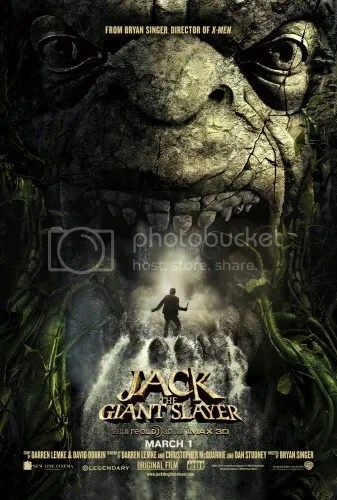 Don’t get me wrong, this is a bad film. However, this is only because there is nothing in this movie that really stands out. This really does feel like any filler episode of any gritty cop show except with some spotty acting. There is nothing howlingly awful but nothing to make it special. If you really want a great modern take on Alex Cross go watch any two episodes of BBC’s Luther. Idris Elba was originally supposed to play Cross but bowed out. His performance of the tortured DCI Luther is great and you will wonder why this guy hasn’t made it big in the US already.